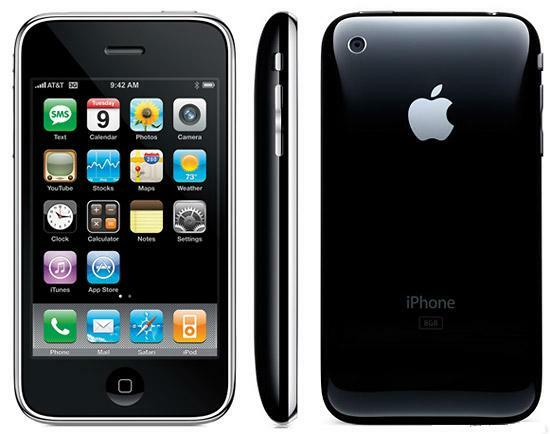 Iphones new operating system iOS4 is here. Can be downloaded on the iPhone 3G. In Sweden there are about half a million iPhone users. For those with the latter model 3G and 3G is now awaiting a common task: to download iOS4. Last night was released namely the update to the iPhone operating system. The update is done by plugging the iPhone into your computer via USB and turn on iTunes. To update to work you must have a model 3G or 3G and the latest iTunes download. Then you simply push update in iTunes on your computer. About 20 minutes later, the iPhone is updated. There are two new features that make the update worthwhile; multitasking and folders. Anyone who has a lot of apps know it can be difficult to navigate. Now you can organize themselves by, for example, have all the games in a folder. A folder can contain up to 12 apps. Acording to medieval legends Ismeria was a decendent from King David, and was the grandmonther of virgin Mary. It´s all about medieval manuscripts, that the story of Jesus grandmother is found, The legend of St Ismeria is likely to have served as a role model for women during the middleage, It also marks a shift in beliefs.